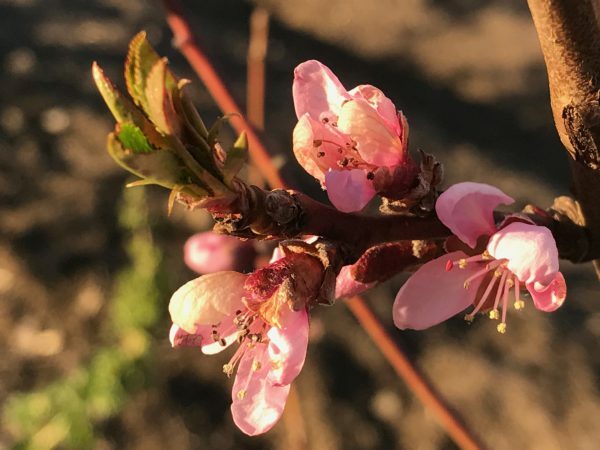 The plants outdoors are still healthy and strong, but there is just not enough daylight for them to be able to keep growing. Time to move them! I'm transplanting spinach to my polytunnel today. This is a quick and simple tip for anyone who wants to get an early harvest of leafy greens next year. I want to start transplanting spinach before it gets too cold. There are always a few plants with potential that I can use! 1. Create a sheltered spot somewhere in a greenhouse, polytunnel or a pallet collar with a lid. 2. 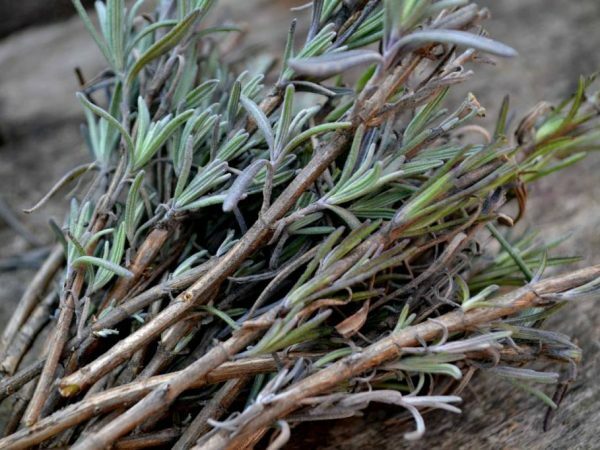 Fertilize by digging down plant material or manure. Spinach thrives in nutritious soil. 3. 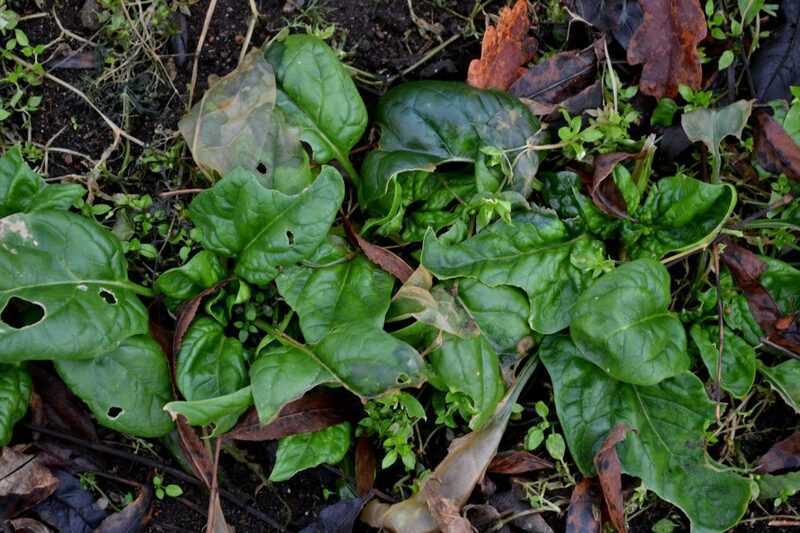 Dig up a few spinach plants from your beds outdoors. 4. Cut a few of the larger leaves off so that the plant doesn't need to spend too much energy after the move. 5. Plant the spinach in the new spot. Carefully water each hole where you plan to put your spinach, instead of watering the entire area afterwards. 6. Cover your plants with garden fabric and overwinter your plants like this. Removing some of the larger leaves means that the plant will save some energy, which in turn will make overwintering a lot easier. I hope that I will be able to overwinter my plants and that I get a nice early harvest next year. Spinach is very hardy and cold-resistant, so I hope that it will survive the winter. 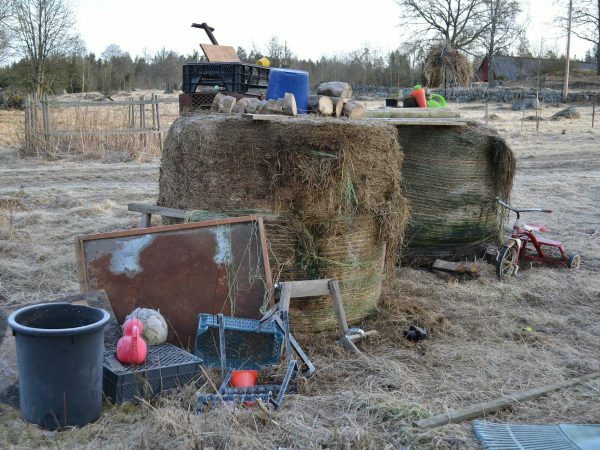 The plants start to grow again as soon as the light returns (usually in mid-February here in southern Sweden.) 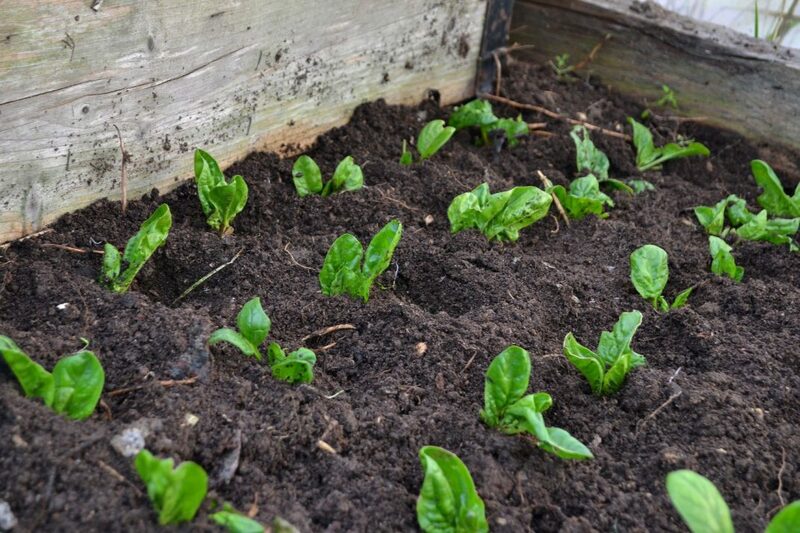 The spinach is really easy to work with since it adapts to temperature changes and grows quickly despite the weather. 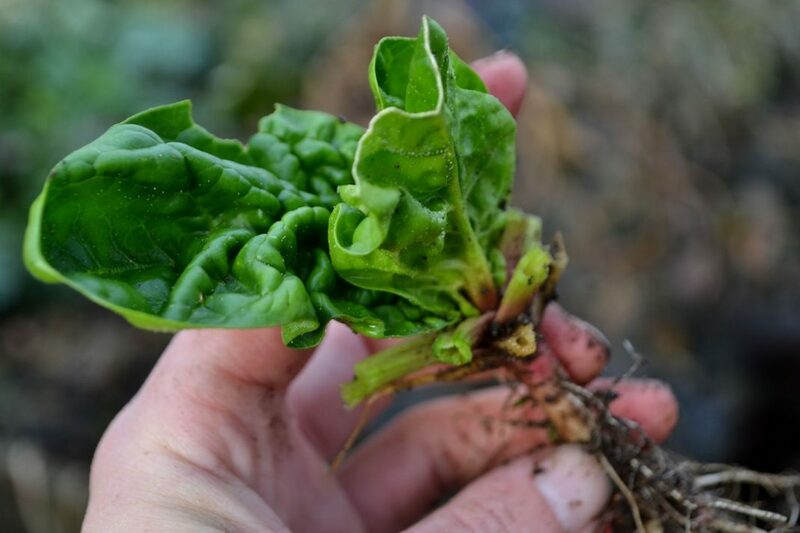 Transplanting your plants to a polytunnel or greenhouse is a great way to give your spinach a good start in early spring. I just love being able to harvest fresh and healthy green leaves for my cooking already in March (that's very early for us up here.) Try transplanting spinach where you live too!